Feed your plants the right way. Your irrigation is your garden’s water delivery system. 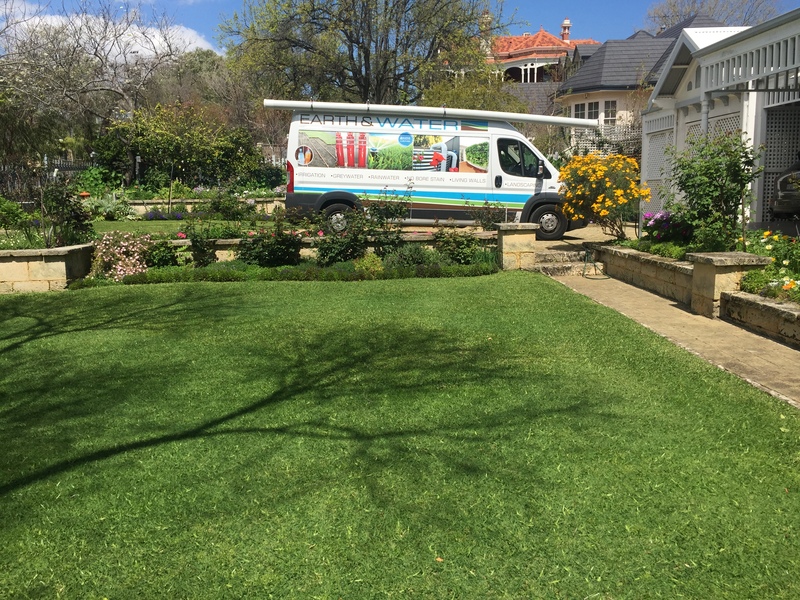 We are all about making your garden healthy, reducing effort and looking fantastic. Nothing looks better than underground irrigation..